Tyler Higham was just a grom when he began representing Active Water Sports with a sticker on his board. Although Tyler and Active Water Sports go way back, none of us had ever actually met the Bend, Oregon native-turned Orlando transplant. We finally got the chance to a few months ago on a trip to Florida. Tyler absolutely kills it on a wakeboard and is one of the nicest guys you’ll ever meet. That’s why we’re stoked to officially welcome Tyler to the AWS team! Tyler is the next big thing in wake. 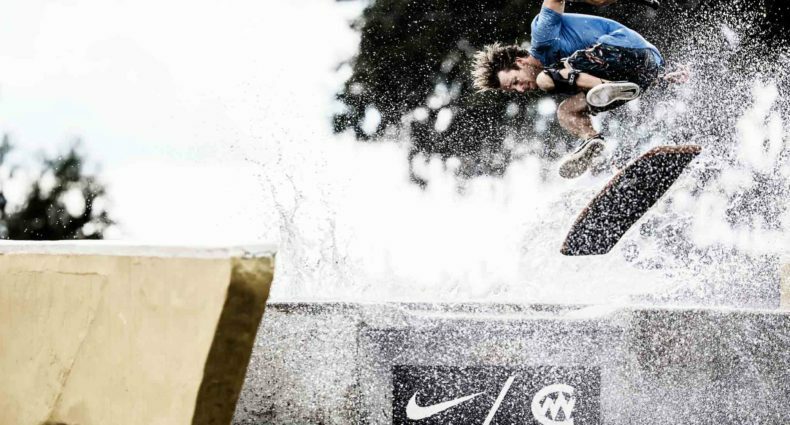 He placed 6th in this year’s second Pro Wakeboard Tour stop and tied for 9th on the first and third stops. 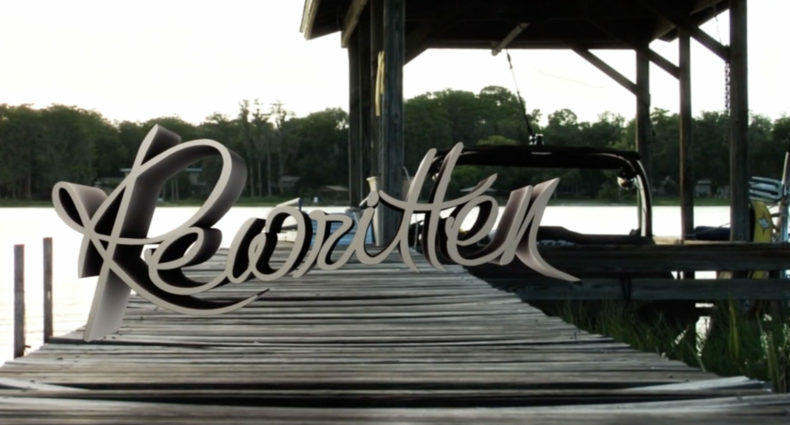 Also, be sure to keep your eyes peeled for his X Games Real Wake video part, dropping in September! We can’t wait to see what this kid has got up his sleeve next. Welcome to the team, Tyler! Bigtime fan of this dudes style. Wrapped tail back 5 wrapped landing – w.t.f?! Even made a toe R2R look good. If his attitude is as cool as his style, he is the future. Capital F.